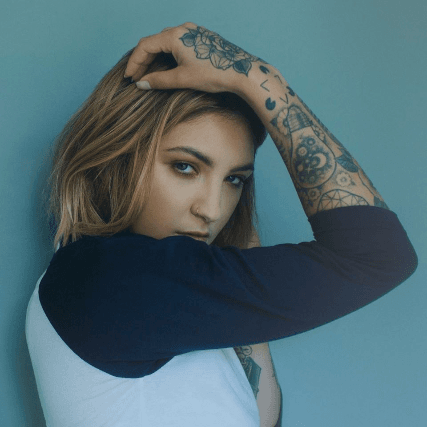 Julia Michaels kickstarted her music career as a co-writer on a solid series of Billboard Hot 100 hits, from Justin Bieber's "Sorry" and Hailee Steinfeld's "Love Myself" to Gwen Stefani's "Used to Love You" and Ed Sheeran's "Dive." Now, Julia Michaels emerges as a solo artist, crooning out vulnerable lyrics written about her own emotional struggles. Hear Grammy Award-nominated artist Julia Michaels headline her first live tour as she hits the Vanguard in Tulsa, delivering her top track, "Issues," along with new songs off her latest "Inner Monologue Part 1" EP release. $20-50. While every effort has been made to ensure the accuracy of the pricing listed above, prices are subject to change without notice. Take I-44 E to MLK Jr Blvd in Tulsa and take exit 6A from I-244 E. Then, follow MLK Jr Blvd and E Cameron St to N Main St.